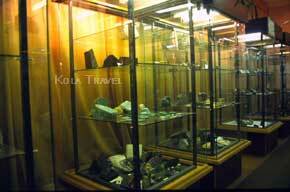 Amethysts hunters, Russian Lapland is mineralogical treasury room! Looking for a new destination or adventure? The Kola Peninsula is beautiful and filled with miracles. 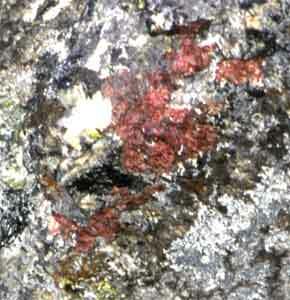 The Kola Peninsula is a magnificent mineralogical depository. The amazement of the XVII-th International Geological Congress members who visited Khibiny in 1937 is under stable. Over 110 minerals (and 18 of theme were absolutely unknown before) have been discovered in this area and minerals like Murmanite, Wudjavrite, Ramzaite, Juksporite, Fersmanite have been included in the scientific catalogues since that time. The minerals what you have chance to find are Astrophilite stars in green Egiryn and white Albit, Evdialite called "Saamese blood", Tinguaite, Pegmatits with Astrophilite, Zircon, Amazonite, Apatite, Ametyst, and others. All this time you will be surrounded by fantastic North nature which stretches out its lavish gifts before you. 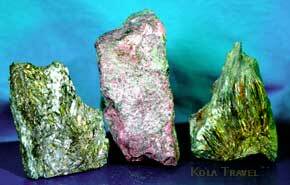 Discover the stone world of the Kola Peninsula with mineralogical holidays of Kola Travel!